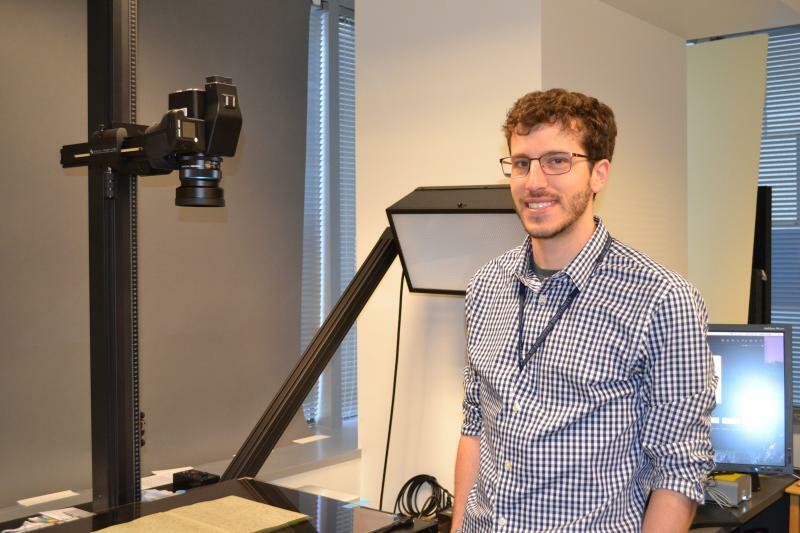 I am a Digital Imaging Technician working in the Field Book team. We’re digitizing and distributing content for natural sciences, including geology. My coworker showed me a Field Book by Paul Bartsch on nudibranchs, complete with detailed paintings of specific species. Didn’t know what a ‘nudibranch’ was before that day. Turns out they’re amazing. Who knew? Favorite spot in DC to recommend to visitors? The courtyard of the National Portrait Gallery and Smithsonian American Art Museum, hands down. That has to be my favorite spot downtown. As the Museum Computer Network celebrates its 50th birthday, let’s look back at its history and its archival records. A look at letters from home that the Smithsonian's Dr. Waldo L. Schmitt received while traveling on expeditions in 1925.